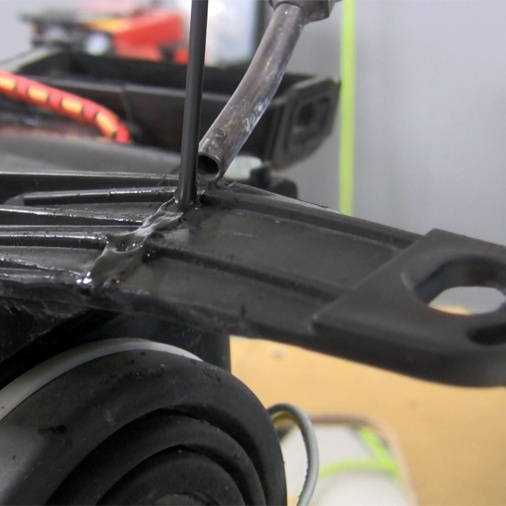 In the last few years, plastic repair has become an important way for body shops to differentiate themselves from their competition. Shops that perform plastic repairs can reduce their cycle time, reduce their average cost to repair, and make increased profits by keeping the labor dollars in the shop. This one-hour, video-based, e-learning course will show you how to repair broken headlight tabs with the nitrogen plastic welding system. 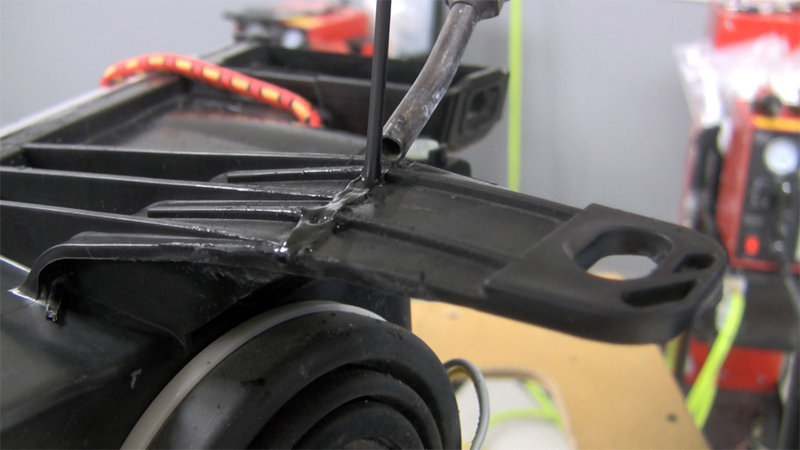 You’ll find out how to profit by repairing plastic parts you are currently throwing away. It’s time to take action to improve your business and your profitability. Sign up today. Description This is a one-hour long, video-based course, broken up into bite-size segments so you can complete it at your pace. You will need to complete both a pre-test and a post-test online evaluation to determine your knowledge transfer. Students achieving a score of 70% or more will be provided a certificate of completion. The time requirement to complete this course is approximately 1.5 hours. How to evaluate whether a damaged headlight is repairable. How to identify the type of plastic from which a headlight housing is made. How to evaluate if a broken tab is repairable based on whether it is visible or hidden. How to identify load paths in a headlight tab and how to weld it for maximum strength. How to fixture broken tabs for welding using hot staples. How to fusion weld broken headlight tabs with a nitrogen plastic welder. How to refinish a repaired headlight to original appearance if necessary. Time Required The course takes about one hour to complete. 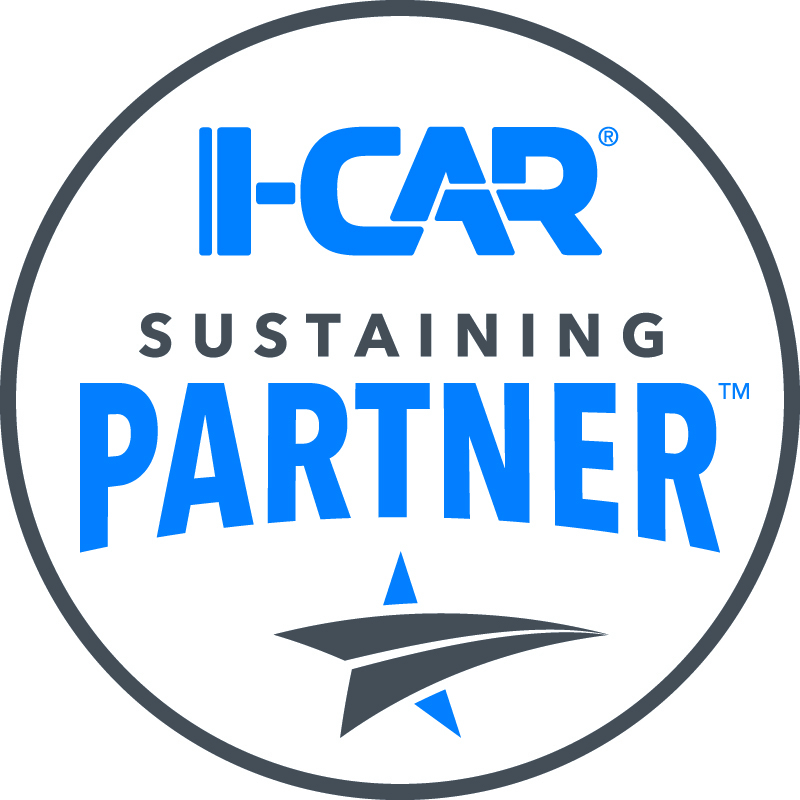 I-CAR Training Alliance? Yes, students who successfully complete this approved training are eligible to apply for one (1) I-CAR credit hour and/or Knowledge Area recognition. All students must complete the pre-test, and post-test section of the course in order to apply for the I-CAR credit. I-CAR credits are included with the cost of this course because Polyvance is an I-CAR Sustaining Partner.